Adrenal fatigue is often diagnosed in the natural health community based on a specific pattern of symptoms, but often ignored by many doctors and the mainstream medical community. Like thyroid disease, the symptoms are very real to those who have it, but difficult for others to see, so many of those suffering from adrenal fatigue are told that they are just depressed, tired, or making it up. The adrenal glands are walnut-sized organs that sit on top of the kidneys. Though small, the adrenals are responsible for many important functions in the body. They are vital to cortisol regulation, metabolism, keeping inflammation at bay, and energy levels. 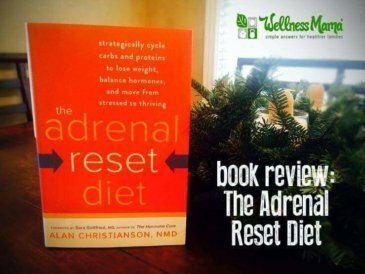 The adrenals secrete stress hormones in fight-or-flight situations when the body needs these increased hormones to survive, but our modern lifestyle can cause the adrenals to over-secrete these hormones and eventually become “fatigued” or “exhausted” from this constant over-firing. In short, adrenal fatigue is a state where the adrenal glands do not make the correct amount or type of adrenal hormones at the correct time of day. Some sources estimate that over 80% of adults struggle with adrenal fatigue in some form. Stage 1- Wired and Tired: Cortisol levels should be naturally elevated in the morning. The first stage of adrenal fatigue is often characterized by elevated cortisol at night (when it should be low), leading to a “wired” feeling at night and difficulty sleeping. People in this stage may also regularly feel “on edge”. Stage 2- Stressed and Tired: The second stage shows more severe cortisol disruption. People in this stage may have higher cortisol in the morning but it tends to fall quickly after lunch, leading to afternoon fog and tiredness. They may get a second wind at night, but most often wake in the middle of the night and are unable to fall back asleep. Stage 3- Full Burnout: This stage resembles how a person feels in early pregnancy or with a new baby at home- exhausted all the time no matter how much he/she has slept and completely burned out. 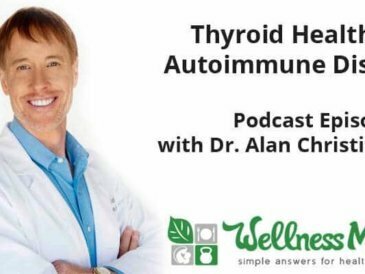 Cortisol patterns in stage 3 are completely disrupted or even completely flat and this is especially risky because this stage is associated with higher risk of thyroid disease and autoimmune disease, as well as gut problems. Though adrenal fatigue is not officially recognized by the mainstream medical community, there is a severe condition called Addison’s disease that is a conventional diagnosis. Adrenal fatigue is often diagnosed based on symptoms. It can also be diagnosed using a salivary cortisol test that measures cortisol at different times of the day to see if the correct cortisol pattern is happening. In short… a modern lifestyle. Long answer- there are a lot of things that can lead to adrenal fatigue and our modern lifestyle just happens to include many of them. Emotional stress and trauma can lead to adrenal fatigue, especially if this stress continues over long periods of time. Unfortunately, adrenal fatigue is not a condition you can take a pill and reverse over night. In fact, because it is typically caused by years of adrenal-depleting factors, it often takes at lease six months (and often years) to reverse, and it must be done by nurturing the body rather than fighting it. 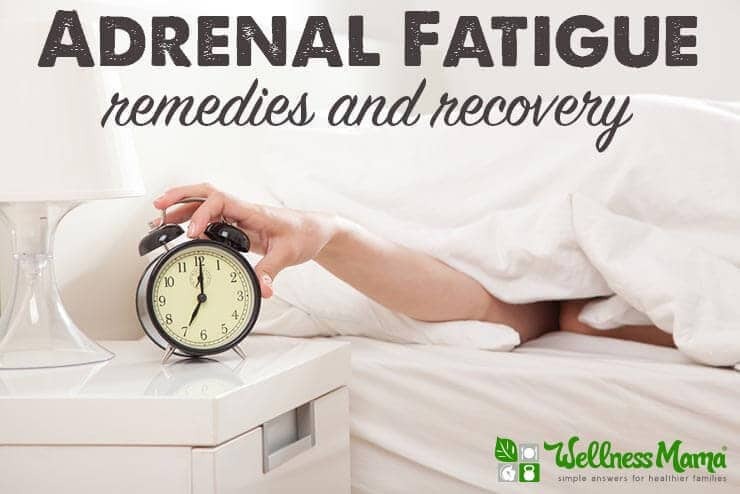 The good news is that even if you aren’t sure that you have adrenal fatigue, the things that help the body recover are generally just good common sense and great for your body anyway, so they are worth a try. Even if you don’t have a medical professional who understands adrenal health near you, you can try the diet and lifestyle factors and see if you notice any improvement. A diet rich in processed grains, sugars and vegetable oils can stress the adrenals, but a careful nutrient-rich diet can go a long way toward supporting adrenal health. Natural Salt (and lots of it)- those with adrenal fatigue need the extra salt to help the adrenals recover and natural salts also contain beneficial trace minerals. Since adrenal fatigue reduces the hormone aldosterone, which is responsible for salt regulation in the body, many people feel better when consuming adequate levels of real salt. Vitamin C Rich Foods– Vitamin C is vital for adrenal health and many of us do not get enough. In cases of adrenal problems, lifestyle can be just as important as diet. In fact, it can sometimes be more important! Getting enough sleep each night and being in bed by 10pm each night– Staying up past 10:30 PM will typically cause the adrenals to give you a “second wind” and make it more difficult to sleep. Those struggling with adrenal fatigue need at least 8-10 hours of sleep per night and should also nap when tired if possible. Address Stress and find a way to reduce the factors that are leading to emotional or mental stress. Counseling– If stress is caused by emotional trauma in the past, counseling can be helpful. Hydrate Carefully– Those with adrenal struggles may have depleted minerals and may be mildly dehydrated. To help replenish the body, it can be helpful to add a pinch of salt to water before drinking it. Don’t Exercise– Sounds counter-intuitive, but those with adrenal struggles can actually do more harm than good by exercising. Of course, mild things like walking or leisure swimming are fine, but most experts recommend avoiding high intensity exercise during the first month or two of recovery. If you’ve ever had trouble losing weight, even when exercising regularly, this might be a problem for you, so you should consider resting for a month or two to see if it helps. 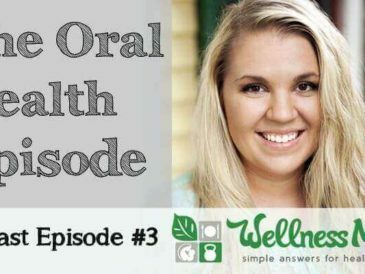 I took certain supplements under the care of a doctor when I was struggling with adrenal fatigue. Talk to your doctor or healthcare professional before taking any supplements, especially if you have a health condition or are pregnant. Vitamin C– I already mentioned the importance of Vitamin C, and I needed supplemental Vitamin C to get enough to help my adrenals. I was taking up to 5,000 mg of natural vitamin c each day during my recovery. B- Vitamins – B-vitamins are also important for adrenal health, especially B5 and B6 as well as B12 and folate. Vitamin D– Also important for adrenal health. 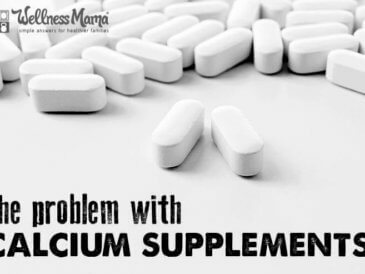 This post has some good information about Vitamin D.
Zinc– The adrenals depend on adequate levels of zinc in the body and many of us are deficient. I focused on eating zinc containing foods like oysters and also took a natural zinc supplement. Ashwagandha– An adaptogenic herb that is known to help balance the adrenals. I took this during my recovery, but it isn’t recommended during pregnancy or nursing, so check with a doctor first. Magnesium– Experts estimate that 95% or more of us are magnesium deficient due to depleted soil levels and increased stress. The body uses extra magnesium during times of stress and especially needs added magnesium during times of adrenal fatigue. Since adrenal problems often go hand-in-hand with digestive troubles, I found that topical magnesium spray was much more effective for me than internal magnesium supplements. If you think you might be suffering from a fatigued adrenal system, give these suggestions a try. 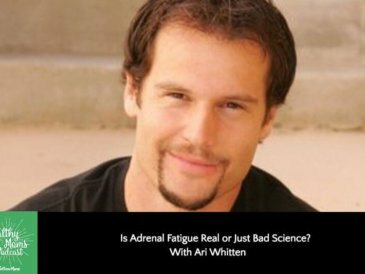 Do you suffer from adrenal fatigue? Have any additional suggestions or recommendations that have helped you?